Meet the New Wallet for iPhone: a smartphone case that protects your phone and keeps your credit cards and cash organized. 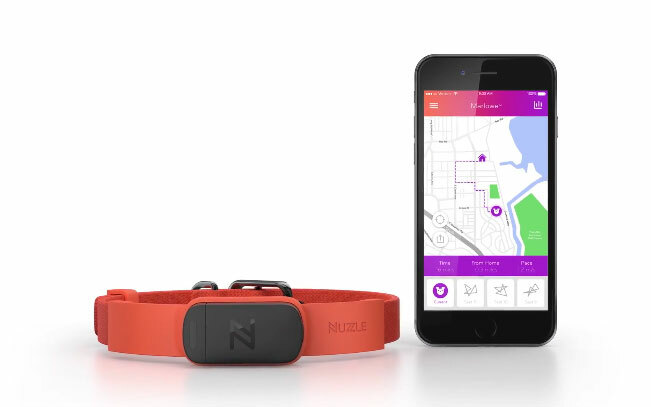 It comes with a Bluetooth enabled tracker, helping you locate your misplaced case. The New Wallet App connects your wallet and keys and lets you set safe zones. 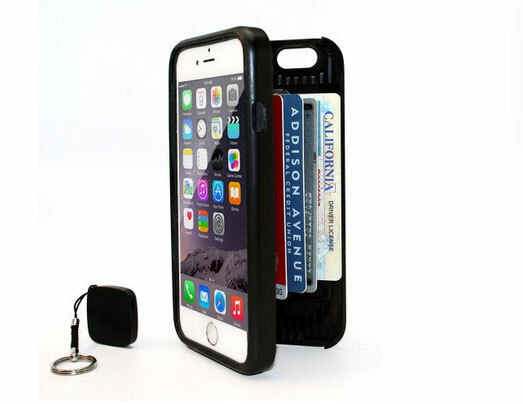 This RFID blocking case gives you easy access to your phone and cards. You get automatic alerts when you are about to lose your keys. The product is expected to ship in December for $99.